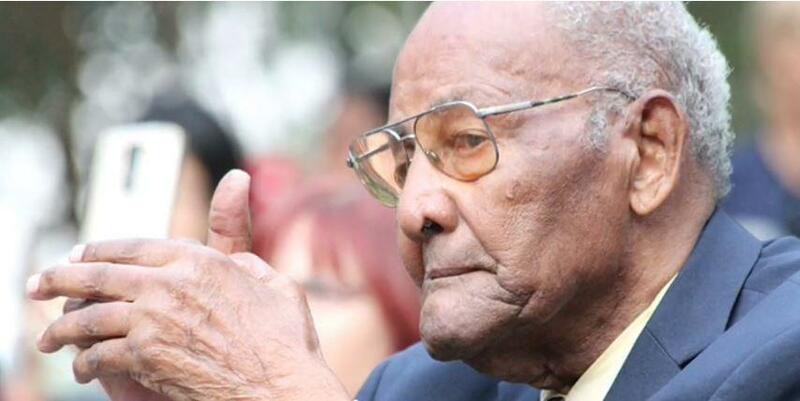 ST. PETERSBURG, Fla. - Willie Rogers, the oldest surviving member of the original Tuskegee Airmen, died in St. Petersburg. He was 101. Rogers was largely based on the ground in logistics during his time with the famed, groundbreaking World War II aviation unit, but he was so low key about his participation across the years, some in his own family didn’t even know, reports CBS Tampa affiliate WTSP. In 2007, President George W. Bush awarded Rogers with the Congressional Gold Medal. During World War II, the U.S. military selected Tuskegee Institute to train pilots because of its facilities and engineering and technical instructors, as well as a year-round flying climate. The first civilian pilot training program students completed their instruction in May 1940. The Tuskegee program was then expanded and became the center for African-American aviation during the war. Although they faced discrimination in a segregated military, the Tuskegee Airmen were among World War II’s most respected fighter squadrons. The Airmen’s success during World War II -- not losing a single bomber to enemy fire in more than 200 combat missions -- is a record unmatched by any other fighter group. According to Tuskegee University, 15,000 men and women shared the “Tuskegee Experience” from 1942-1946.